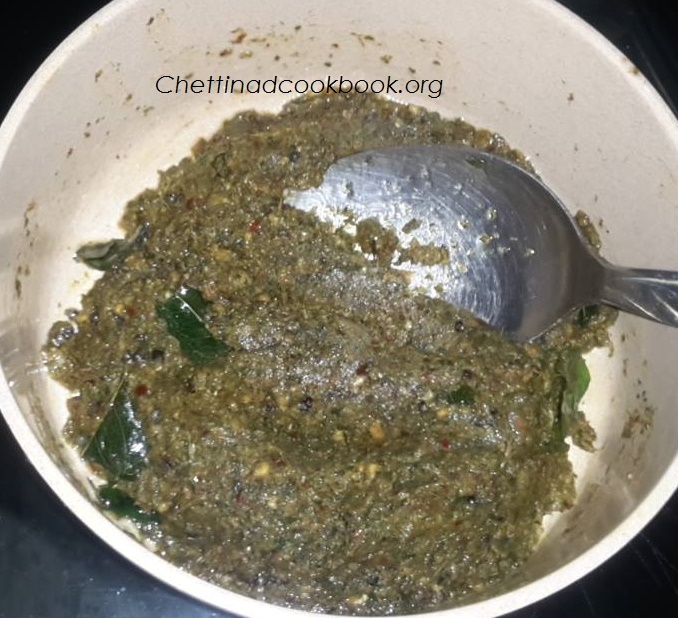 Coriander leaves thokku is an aromatic, pleasurable dish, good combination with many dishes like idly, dosa and plain cooked rice etc…This can be stored fresh for 3 to 5 days without spoilage. Supporting dish for all main course and to pack for picnic. 2.A very good food for the digestive system, coriander promotes liver functions and bowel movements. 7. Coriander’s antiseptic properties help to cure mouth ulcer. 8. Coriander is good for the eyes. Antioxidants in coriander prevent eye diseases. It’s a good remedy in the treatment of conjunctivitis. 9. Coriander seeds are especially good for the menstrual flow. 10. It’s a very good herb to promote the nervous system. It can stimulate the memory. 11. Coriander helps those suffering from anaemia. Coriander contains high amounts of iron, which is essential for curing anemia. Heat pan with 2 tsp of oil season with all above ingredients. wash and clean coriander, add to the seasoned ingredients saute for a while. Add Salt and tamarind stir well allow it to cool. Grind the sauteed ingredients without adding water, finally add skin peeled garlic and grind a second or 2. 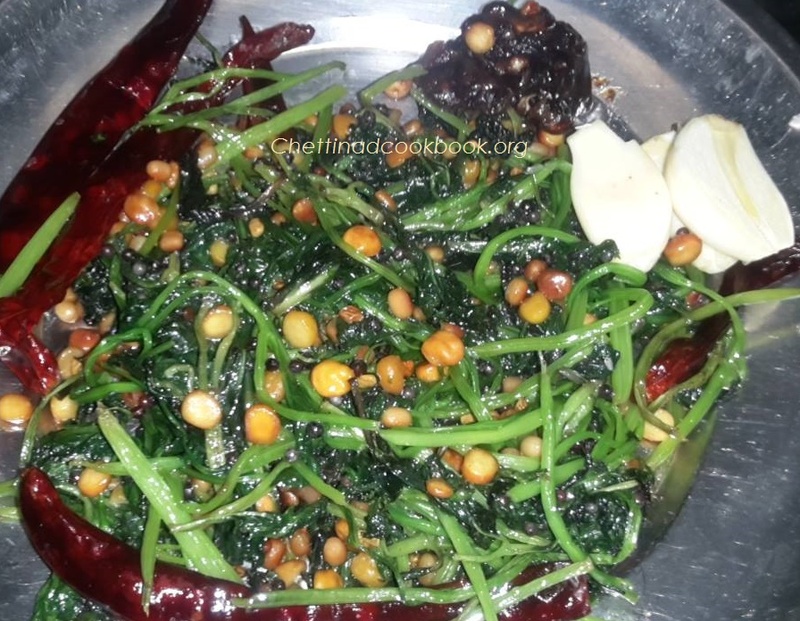 Season with mustard and curry leaves if you prefer.